Fly with 10 or more friends, family members, or business associates on the same itinerary, and we'll provide everyone with one price for the entire group! Interested in Group Travel? Fill out our Group Travel Form. Prior to submitting the request form, please enter your origin, destination and dates of travel on the home page to verify the flights are offered. Once you find your desired flight, please make note of the departure time and enter it in the comments section of the Request Form. Please submit only one request. The Group Travel Department will reply, by email, within two business days. Group fares provide everyone with one price. You will be booked on our Standard Fare Option. Name changes are allowed. The first one is free for group tickets, and then a name change fee may apply for additional changes. A deposit holds your reservation until ticketing is due, which is 60 days before travel in most circumstances. Only non-stop/direct flights can be booked. A $5.00 non-refundable booking fee applies to each passenger and is due and payable at the time of acceptance. Group travel qualifies to earn FRONTIER Miles. Each group member earns individual flight miles into his or her account. Be sure to give each person’s FRONTIER Miles number when you book or at check-in. 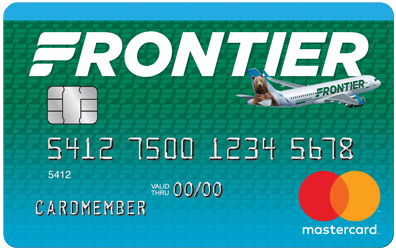 If you’re not a member of FRONTIER Miles, learn more and join today! Our Group Travel Department is available Monday through Friday from 8:00 a.m. to 4:30 p.m. MST.